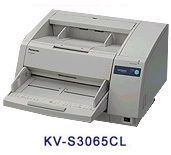 Download the KV-S3065CL spec sheet here. Cranel Imaging and Panasonic introduce two new high-speed, high-volume scanners. 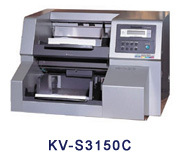 The Panasonic KV-S3085 and KV-S3105C offer durable, robust scanning solution in the high-volume scanner space. 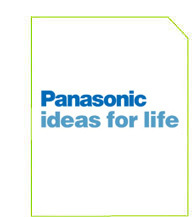 Download the Panasonic Scanner Matrix. PANASONIC - Complete optical drive support. Models, LF-5010,LF-5014, LF-7010, LF-7014A, LF-5300A and all jukeboxes. COMPLETE MEDIA IN STOCK! For more information contact IEEI.